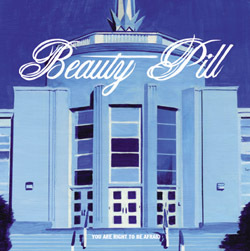 Beauty Pill is a shape shifting musical project directed by Chad Clark. 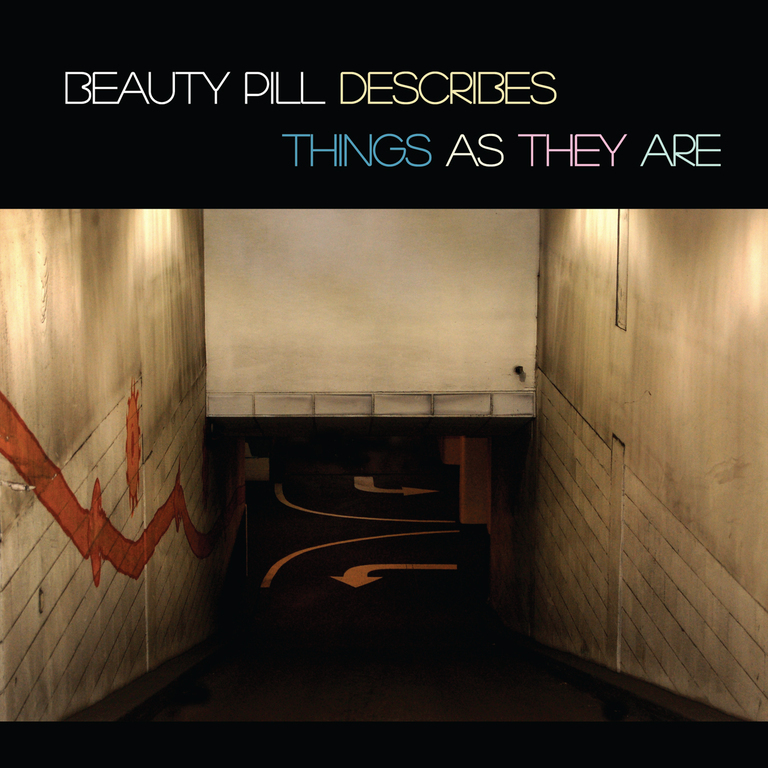 The two most consistent elements in Beauty Pill's music are Chad's creative vision and change. 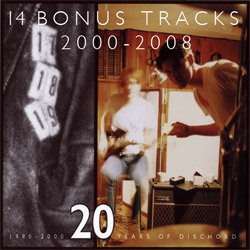 Chad has assembled and disassembled several line-ups over the years that include both one-off collaborators and regular core contributors. 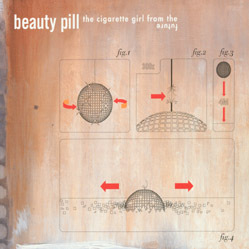 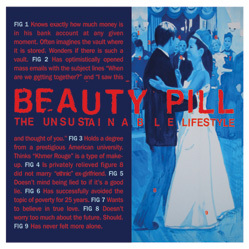 The first beauty Pill EP, "The Cigarette Girl From the Future", was released as a split venture between Dischord Records and Desoto Records in 2001 and features Chad, Abram Goodrich and Joanne Gholl. 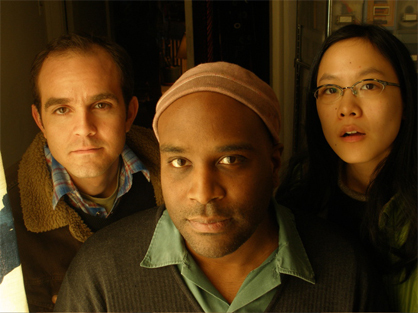 Shortly thereafter Chad was joined by Ryan Nelson, Basla Andolsun, Drew Doucette, and Rachel Burke who formed the core membership that is featured on the "You Are Right To Be Afraid" EP and "The Unsustainable Lifestyle" full-length, released in 2003-04.